In which G.M. Norton requests your assistance in a most pressing matter. 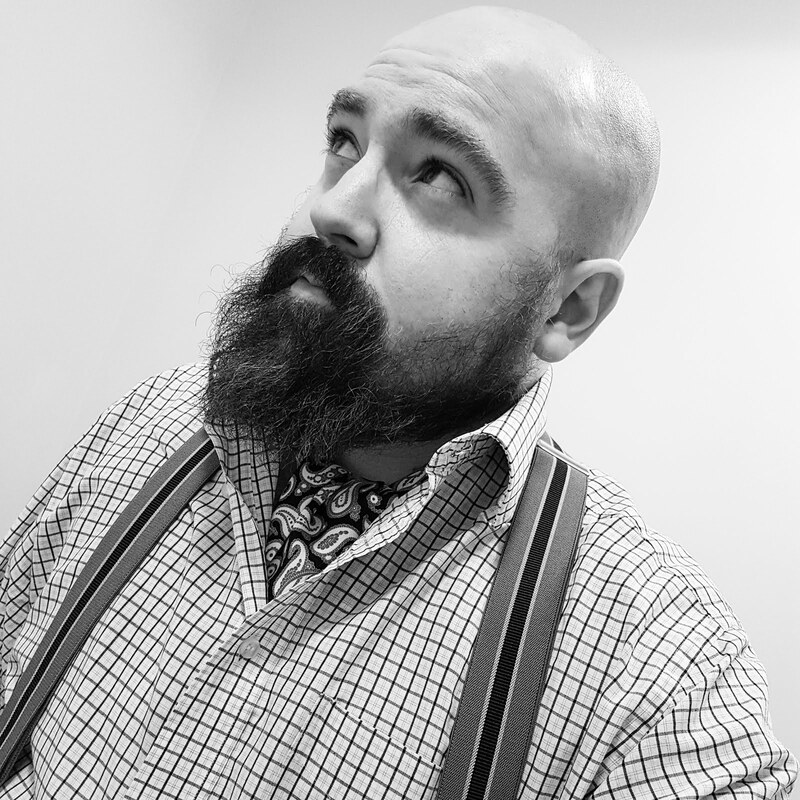 You may have noticed a change to the furnishings here at Norton of Morton – a new banner is flying proudly above this entry, featuring your humble protagonist in a Kitchener-inspired pose. So, what is the reason for this pointing of fingers? 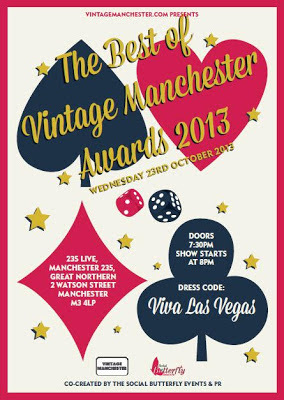 Well, gentle reader, nominations are now open for the Best of Vintage Manchester Awards 2013 and I need your help. 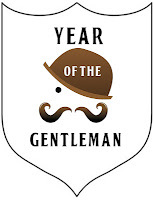 I’d be tickled pink if you would nominate this periodical for the category of ‘Best Vintage Lifestyle Blog’. I can assure you, it will only take mere moments on the illuminated screen of your fancified electronic typewriter. If you reside in the North West of England or have a good knowledge of Manchester, I would encourage you to vote for the other categories too, including best vintage market, best vintage DJ and best vintage photography. The three that receive the most nominations from each category will become finalists, with a rather swanky awards ceremony held on 23 October at Manchester 235. Unable to resist an opportunity to dress up, I will be gracing them with my presence whether I am fortunate to be a finalist or not. Especially given the ‘Viva Las Vegas’ theme - my newly-acquired dinner suit (or 'tuxedo' for my chums across the pond) is at the ready. 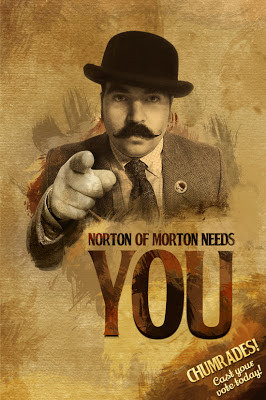 Please do take a moment to help Norton of Morton emerge victorious.